Have you ever wondered about the great symphony that resounds within you and the marvelous compositions it plays daily? And do you realize how important it is that this orchestra is being tuned up for us every minute, every hour, seven days a week throughout the entire year? Think of the body, mind and spirit that comprise the orchestra within us. And how important it is that, like a well synchronized ensemble, each organ, each system function harmoniously. This process (known as Homeostasis) takes place twenty four hours every day throughout the year. At the subconscious level a silent conductor monitors blood pressure, acid-alkaline balance, digestive system, respiration, immune system and numerous other systems that keep us in sync just like a great orchestra. Here at Hippocrates Health Institute it is our intention to facilitate this process by developing improved functioning of each system so that all members of your orchestra resonate harmoniously and with greater efficiency. This begins with detoxing, and cleansing of the mind-body. This clears the body of concentrated toxic debris which enables us to function at optimal performance. Since our thoughts have a direct effect on the physical body, and in order for direct clear sounds to resonate throughout our inner orchestral universe, it is most essential to clear the mind of its mental debris. It therefore becomes necessary to detox the mind as well as the physical body. A few minutes each day spent meditating in solitude can quiet the mind and restore it to its natural peaceful state. 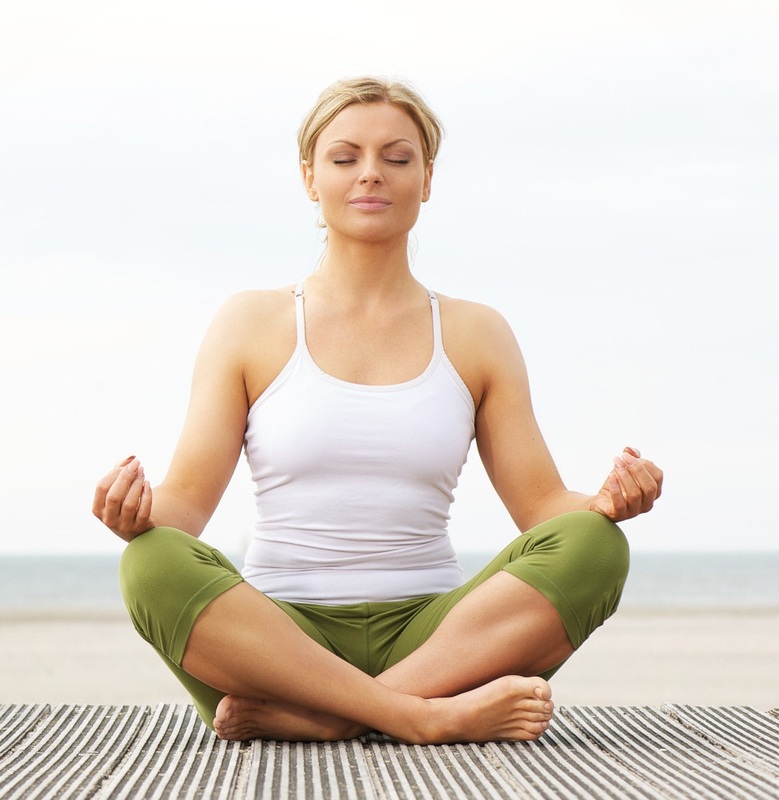 On a physical level, meditation can promote a deep sense of relaxation, releasing accumulated stress. 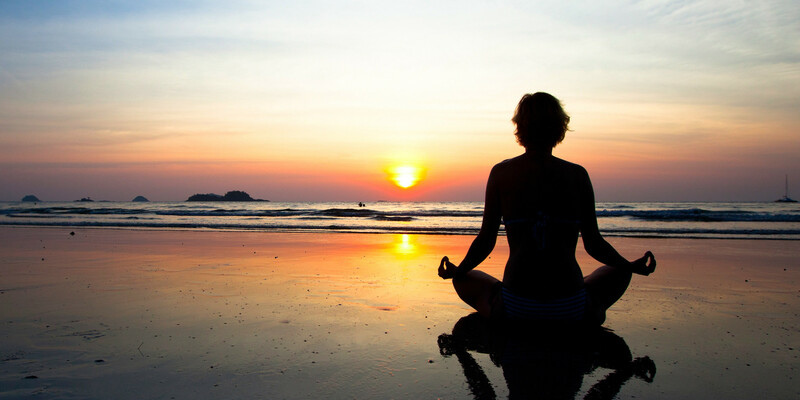 Meditation can also lower high blood pressure, decrease any tension-related pain, increases serotonin production, improves the immune system and increase ones energy level. Meditation provides many benefits to one mental state as well. Meditation brings brainwave patterns into an Alpha state that promotes healing. With regular practice, meditation can decrease anxiety, improve emotional stability, increase creativity, develop intuition and gain clarity and peace of mind. Hippocrates Health Institute offers daily classes in meditation and also provides one-on-one private meditation classes, so that anyone can make meditation part of their daily regimen on the pathway to a more healthy and harmonious life. Vincent Parmentola has been practicing daily meditation for over forty years. He is author of Diary of a Holy Fool, A Seeker’s Journey on the path of Self-Discovery.